Christmas in Color offers a light show for the Christmas-lover who can't stand the cold. 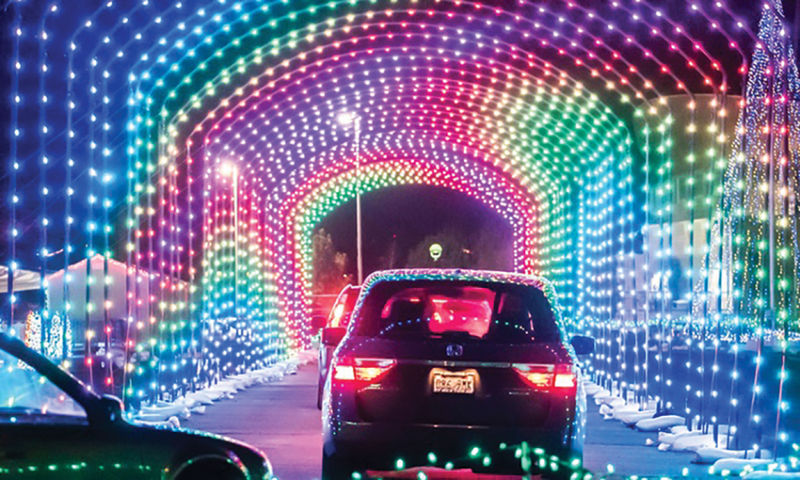 For the fourth year in a row, visitors can glide past singing snowmen, travel through light tunnels, and see dancing lights from the comfort and warmth of their car at displays in Salt Lake and Utah counties. Todd Glover, representative for Christmas in Color, says their show is unlike any other light display in the state. "The magic of what we do is that we really bring lights to life," Glover says. "Seeing little kids smile as they wonder how these lights are dancing to their favorite Christmas songs, it's amazing." Visitors to Christmas in Color drive through 1.5 million lights, animated and timed to holiday music that plays through your car's radio. New this year are the more than 1,000 "shooting star" twinkling strobe lights dangling over cars passing through. And those who visit the show from Tuesday through Thursday can give back to their local communities. Up to 25 percent of proceeds on these days goes back to local schools to use how they see fit. Glover says that Christmas in Color will also be fundraising for Camp Kostopulos, a day camp for children and adults with disabilities. 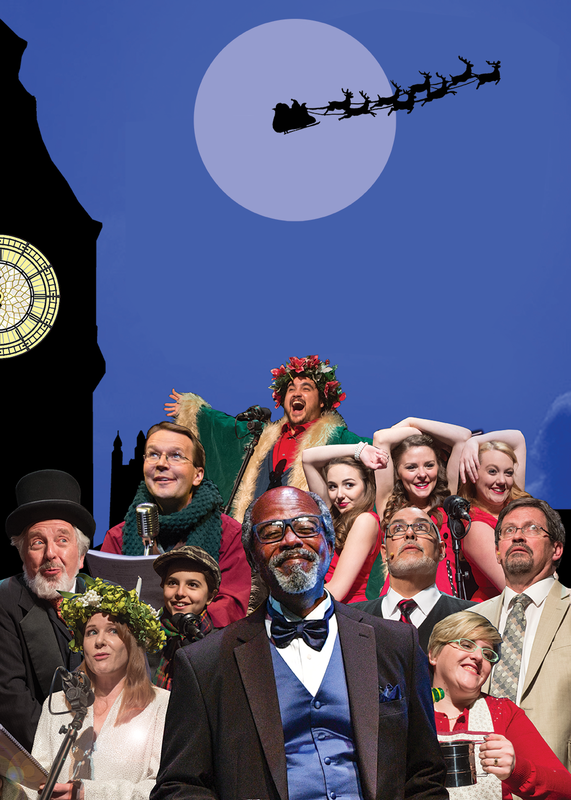 Soak in the 1840s and the 1930s all at once with the Neil Simon Festival's adaptation of the holiday classic A Christmas Carol. Characters include Scrooge (actor Clarence Gilyard) and the Ghosts of Christmases Past, Present and Yet-To-Come, of course—but there is, simultaneously, a traveling radio theater company, the members of which are attempting to turn the story of Scrooge into a radio show. "You get to see all their machinations as they're getting ready to perform," Richard Bugg, founder and executive director of the Neil Simon Festival, says. The play highlights the conflicts of a miserly man confronted with his misdeeds as well as the day-to-day conflicts of the on-stage radio show cast. The production was created by lyricist Peter Sham and composer Brad Carroll in 2005. It debuted at the Utah Shakespeare Festival and now finds its home at the Neil Simon Festival, an organization in its 17th season. Bugg says the festival is the only one in the world devoted to the celebrated American playwright. In a place like Salt Lake City, the winter holidays—with their traditional, potentially rather dominating Christian rituals—evoke a wide range of emotions. Javen Tanner of Sting & Honey Co. has, for the past 10 years, directed a production that includes those rituals—but perhaps not in the way most would expect. Through music, poetry and mask, This Bird of Dawning tells the Christmas story. More than that, though, it tells the story of the ritual surrounding that story. Tanner says, "One of the most gratifying things about the show, for me, is that it has connected [with] both Christians and non-Christians. 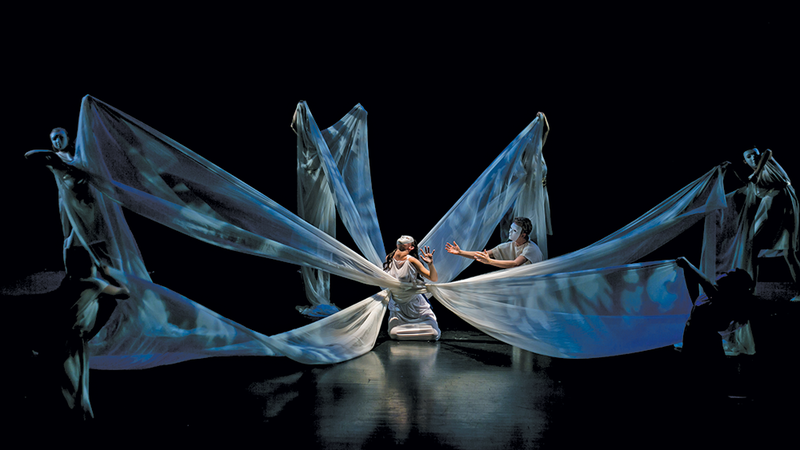 The piece does not preach, but it unabashedly digs deep into the ritual of the story." So who doesn't love a precocious 13-year-old, especially at Christmas? OK, let's not all raise our hands at once. 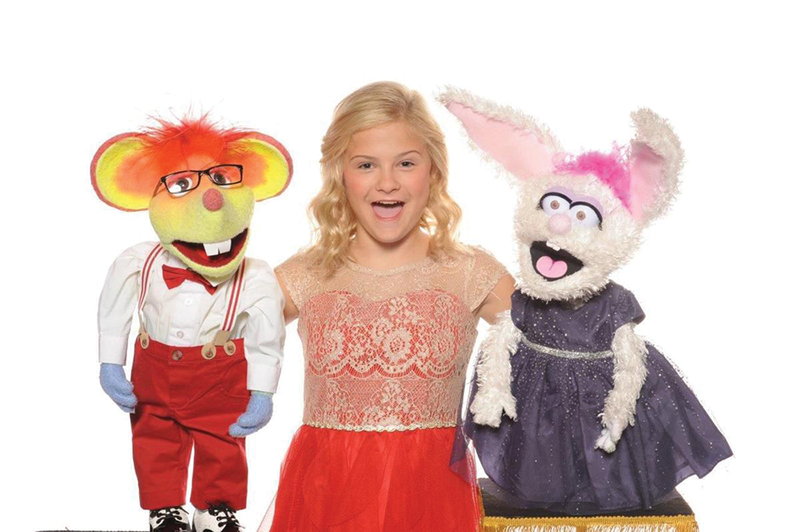 While most parents would point to the ever-so-cheery Darci Lynne as an ideal example of youthful exuberance and premature ambition, we'd guess there are some who grumble and ask, "Why can't my kid show the same initiative? And maybe make a heap of money and support mom and dad for a change?" In most cases, that amounts to wishful thinking. Lynne is extraordinarily talented—a singer, ventriloquist and one of the youngest competitors to ever achieve top honors on America's Got Talent, culling over 21 million hits on YouTube and tallying more votes for a final performance than ever before in the show's history. Naturally then, with her bubbly personality, adorable attitude, and a bunch of playful puppets that suggest what might happen if Jeff Dunham encouraged his devilish dummies to ransack Sesame Street, she sells out everywhere. The kids love her as one of their own. Their parents, at least those who are bemused and not bitter, see her as a positive and perky role model their children can look up to.